Pioneers in the industry, we offer automotive wiring harness and wiring harness from India. 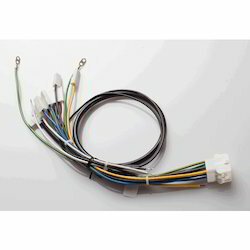 We are the supplier of the Automotive Wiring Harness to our clients. 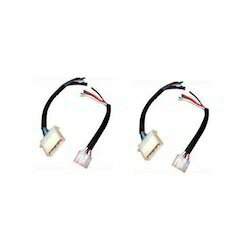 We are the supplier of the Wiring Harness to our clients. This product is customized.